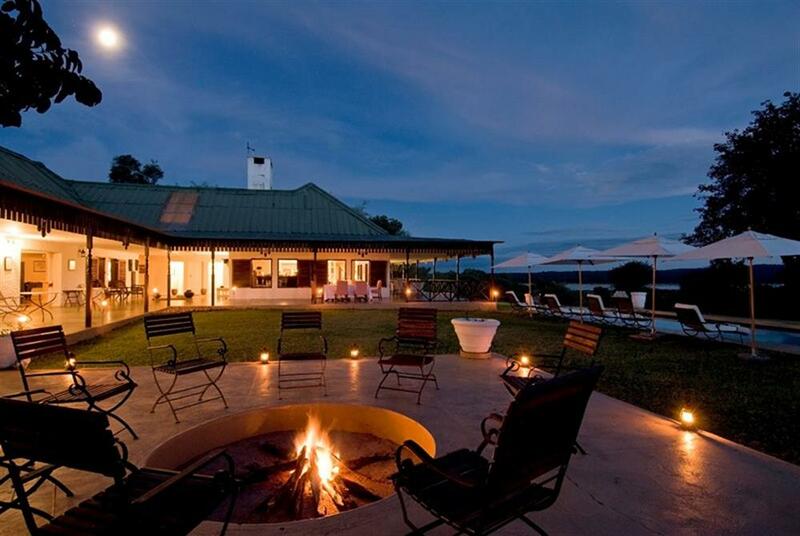 This historic hilltop lodge with just ten suites is found in Zambia's vast South Luangwa National Park. Sanctuary Chichele Presidential Lodge was originally built for Kenneth Kaunda, the former Zambian president, in the 1970s and the original colonial style has been retained in the furnishings. A long veranda stretches outside the dining room, from which guests are afforded views down the valley to the Luangwa itself. When possible, dinner is served outside. On cooler nights, roaring fires take the chill out of the air. 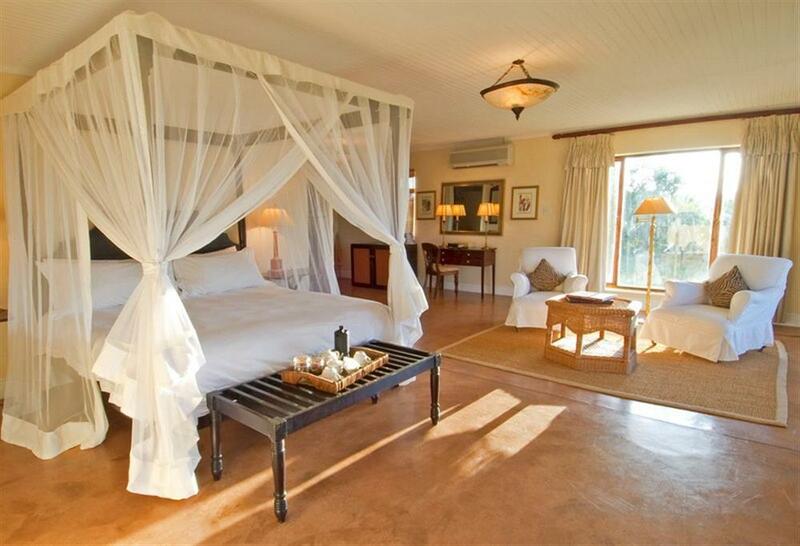 Each of the ten elegant suites at Chichele comprise of four-poster beds, air conditioning, and private veranda. In keeping with the rest of Chichele, the suites are decorated in an understated colonial style with a fully appointed en suite bathroom. Large French windows offer a light, airy feel to the suites, opening onto private terraces -the ideal vantage point to relax and enjoy the wildlife. 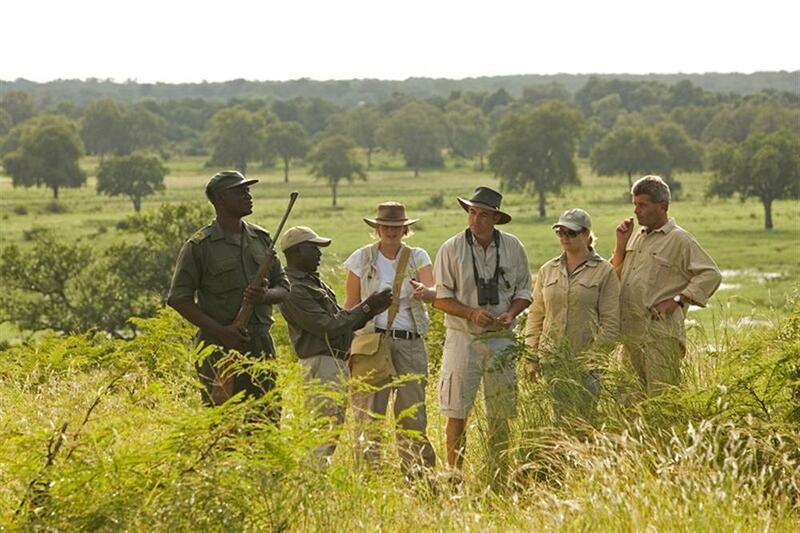 Game viewing at South Luangwa is considered to be some of the best in the world. It is a notably good place to see leopards, particularly in the dry season when they have less cover in which to hide. 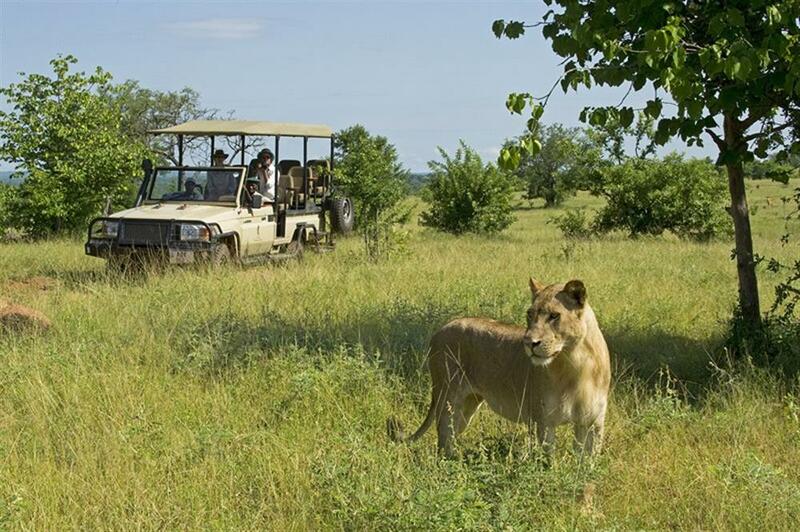 Guests are able to go on night game drives when it is possible to see all sorts of animals that are seldom seen by day - like leopard, hyena and bush baby. Plains game, such as antelope and zebra, are not scared by the lights so guests are able to get very close to animals for fabulous photographs. 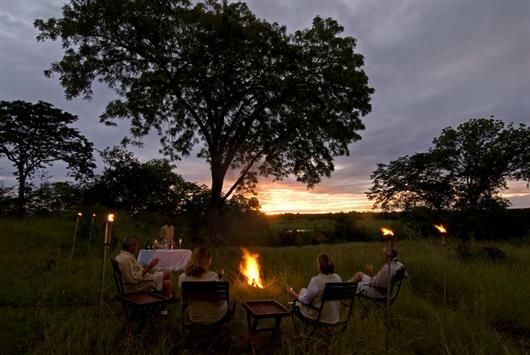 The early evening is the best possible time to see diurnal animals and a little later is the best time for nocturnal wildlife, so a game drive combined with sundowners gives guests the best of both worlds. 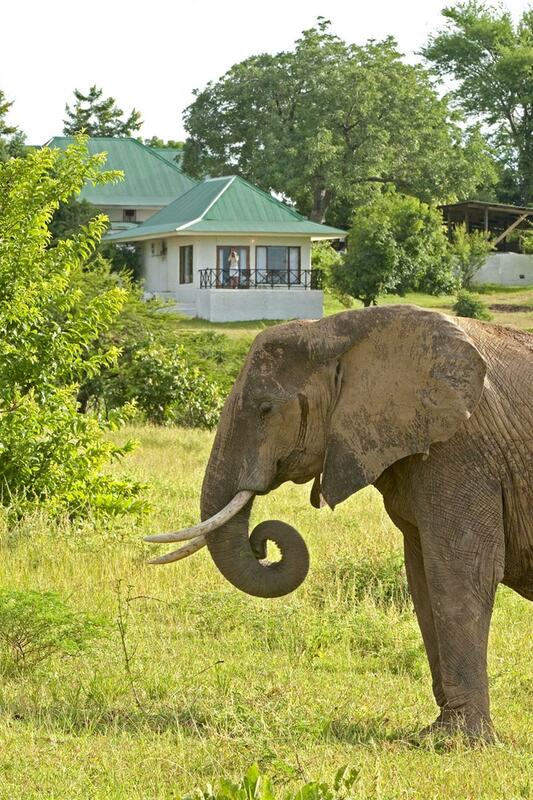 There are wonderful opportunities in the area for walking safaris. Guided walks are conducted by a professional guide and an armed parks scout. It is on foot that Sanctuary's guides can show travellers some of the most fascinating signs of the bush, many of which are hard to spot from a vehicle. Out in the bush you can follow animal tracks along sandy paths. It's not just the big animals that are fascinating – termites, dung beetles and chameleons all have their stories to tell too. The park hosts many herds of the endemic Thornicroft giraffe which can always be found in the prolific Mopane woodland on the valley floor.